6,67 € 6.67 tax incl. The needle jet is very important for good carburetion and good difusion is (injection) live off the needle / nozzle. Always test more to fine-tune its settings. On some carburettors DELLORTO PHBG the needle well is of type AU as the one sold here. Attention some PHBG, the well is not in AT AN. 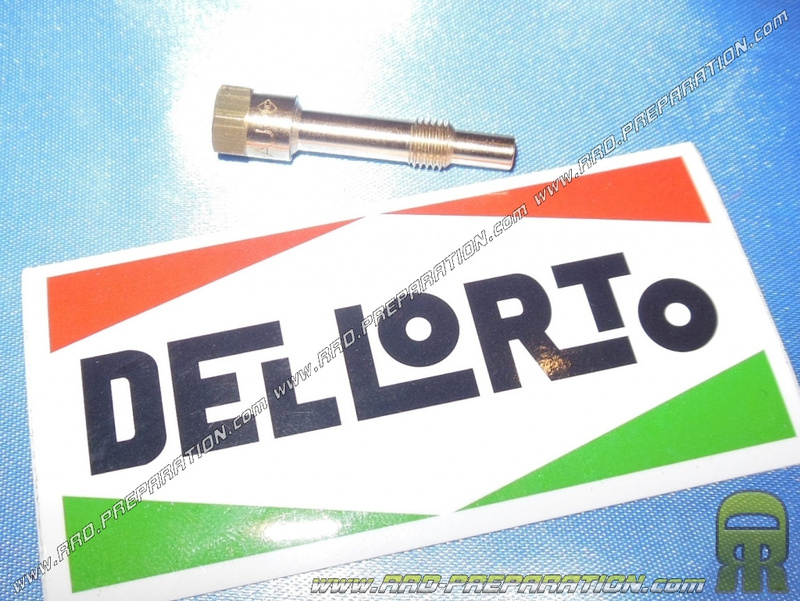 Well delivered alone and naked, without nozzle or cup, we sell only certified parts DELLORTO INC.